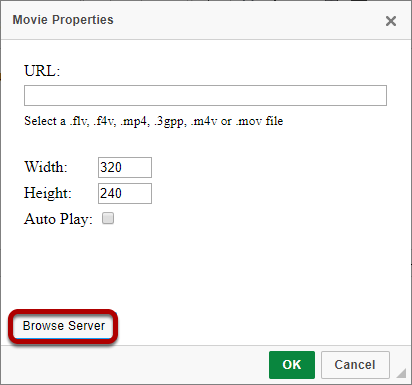 How to Embed an MP4 Video in a Text Box. 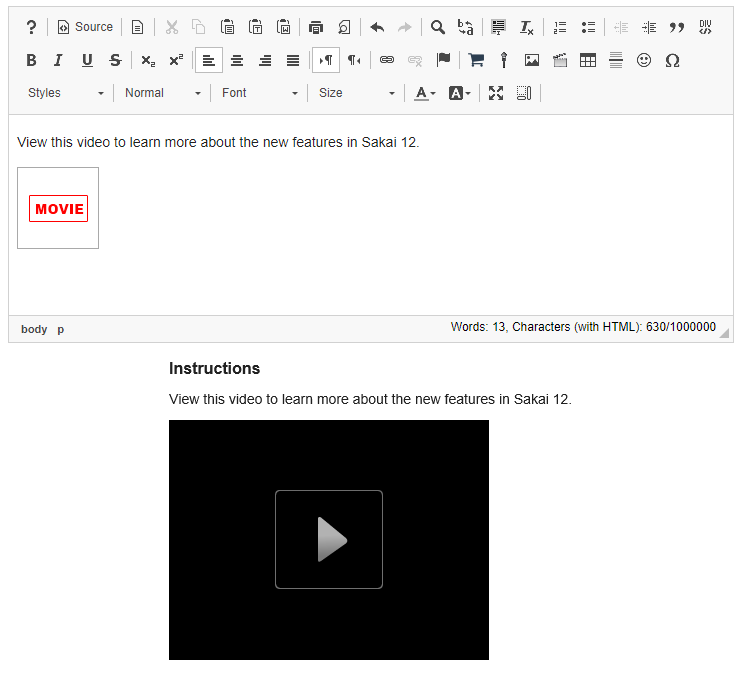 Sakai Community DocumentationSakai 19 User Guide (English) Rich Text EditorHow do I embed an mp4 video in a text box? MP4 videos can embed in a text box using the Rich Text Editor. 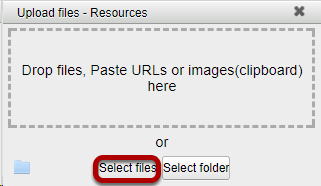 Other file types that can be embedded in a text box are .FLA, .F4V, .3GPP, .M4V or .MOV files. 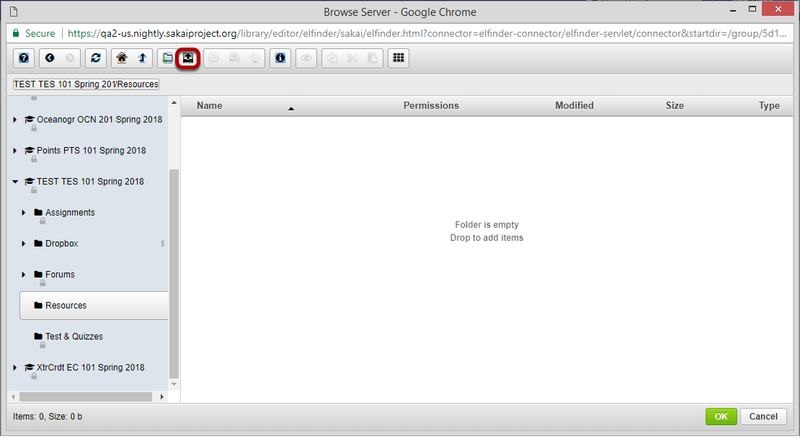 In the text box, position your cursor where you want to embed the mp4 video. Click the Insert/Edit Movie icon. 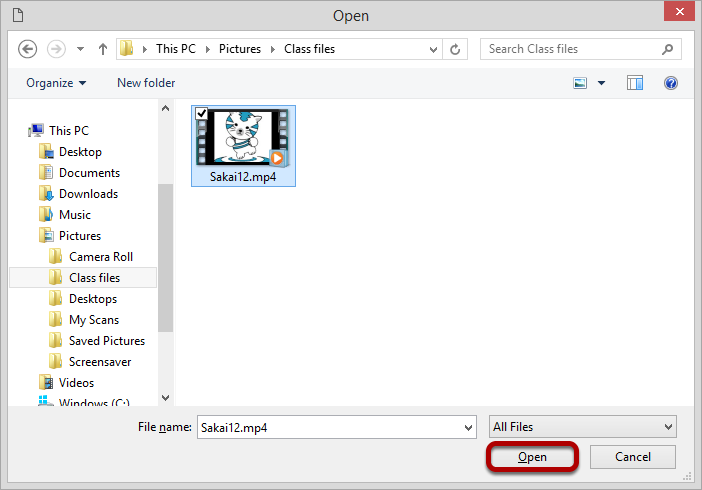 Locate and select the mp4 video file that you want to embed in the text box. 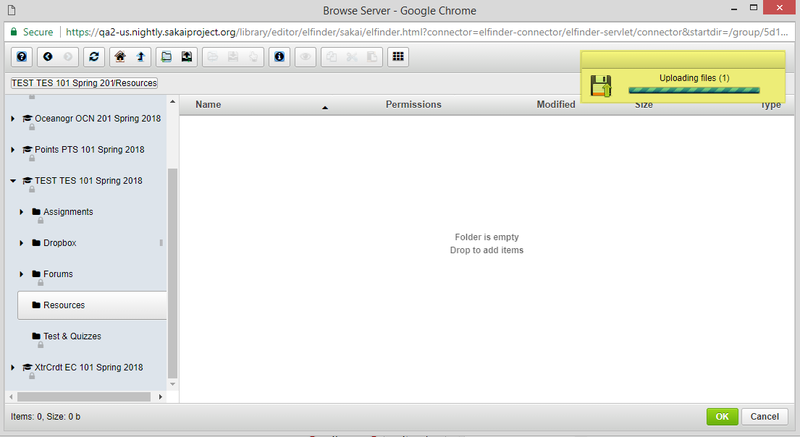 Once you have located and selected the file, click Open to upload it. Zoom: The file will upload. 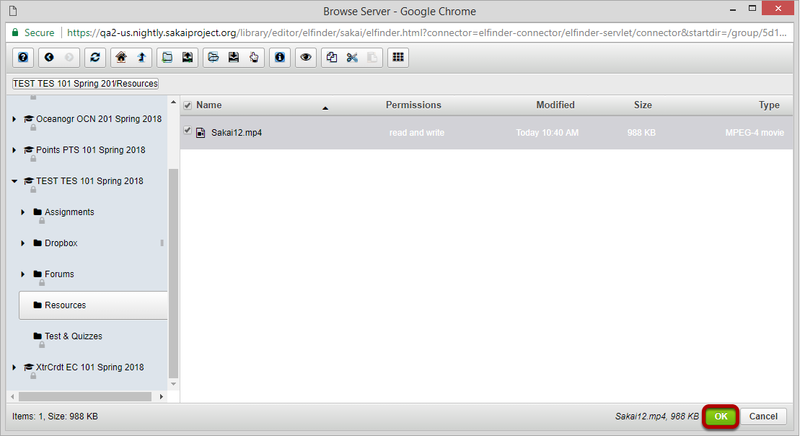 Your file will be uploaded to the server. This may take a while if it is a large file. Click OK to embed the video on the page. Zoom: Click OK to embed the video on the page. 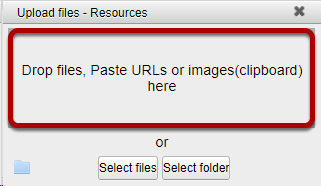 Once the file has finished uploading, it will appear in Resources and will be selected by default. Click OK to add the video to the Rich Text Editor. The embedded video will display in the editing view as "Movie." When the text box is posted or saved, it will display the video on the page. Prev: How do I paste text from a Microsoft Word document to a text box? Next: How do I embed an mp3 audio in a text box?